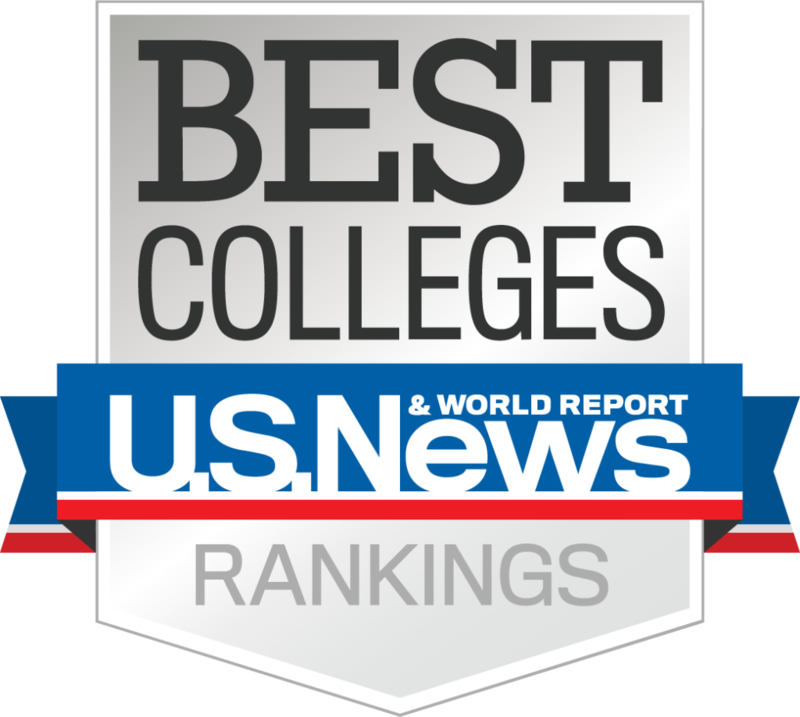 Dunwoody College of Technology has been named to the U.S. News Best Colleges list in the “Best Regional Colleges: Midwest Rankings” category. The rankings were released earlier this week. Of the 91 colleges in the category, Dunwoody tied for 30th and ranked highest in the State of Minnesota. According to U.S. News, 16 measures of academic quality are factored into rankings, including retention and graduation rates, promotion of social mobility, and faculty/student ratios. Dunwoody was also one of only eight institutions from the Regional Colleges Midwest category — and the only one from Minnesota — to make the “Best Colleges for Veterans” list, ranking fourth for veterans in the category. Veteran and military students currently make up 12 percent of Dunwoody’s student population. Students with a military service background often find that Dunwoody’s project-based, practical education works well with their career goals. Dunwoody provides a Veteran & Military Students Center on campus and participates in the Yellow Ribbon Program, which makes additional funds available to students using Post-9/11 GI Bill benefits. Dunwoody likely made gains in this year’s ranking because U.S. News added social mobility factors to its formula. The College has consistently performed well on such measures. A 2018 PayScale.com report ranked Dunwoody “Minnesota’s Best Career College” in terms of earning potential, finding that by mid-career most Dunwoody graduates earn around $73,600 per year. In addition, the Equality of Opportunity Project found that 20 percent of the College’s graduates moved up two or more income quintiles after earning their degrees, ranking Dunwoody second out of 31 Minnesota colleges in this category. 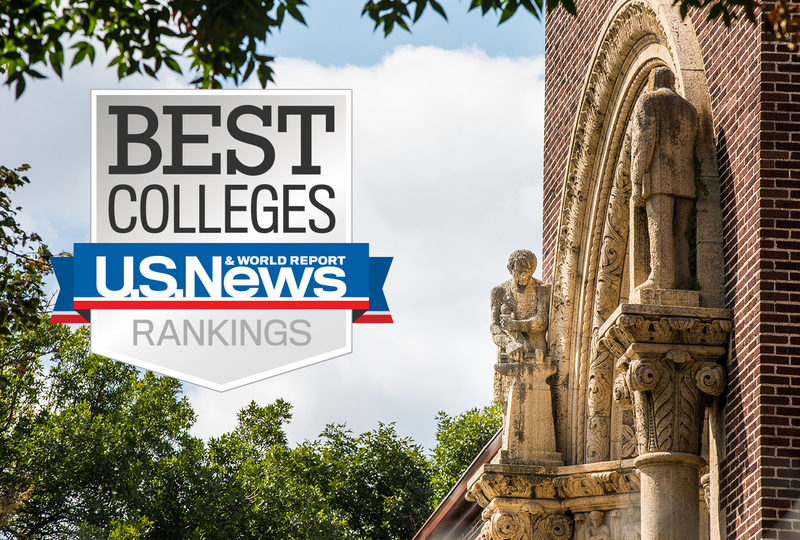 For the U.S. News rankings, regional colleges are defined as colleges that focus on undergraduate education, but award fewer than half of their degrees to liberal arts majors. Most colleges in the category have enrollment of 1,000 – 4,000 students. Dunwoody’s enrollment is around 1,300 students, and it is one of the few colleges in the category that offers a mix of both associate’s and bachelor’s degrees with an emphasis on engineering and other technical fields. For more information, visit Dunwoody’s U.S. News & World Report listing. Founded in 1914, Dunwoody College of Technology is a private, not-for-profit college committed to preparing students for great careers in STEM-related fields. Dunwoody’s active, experiential learning model has provided a hands-on, applied education to more than 250,000 men and women, who have gone on to rewarding careers as outstanding technicians, successful entrepreneurs, and industry leaders. Located on the western edge of downtown Minneapolis, Dunwoody offers more than 45 certificate, associate’s degree and bachelor’s degree programs in the areas of Automotive, Business Management, Computer Technology, Construction Sciences & Building Technology, Design & Graphics Technology, Engineering, Radiologic Technology, and Robotics & Manufacturing.